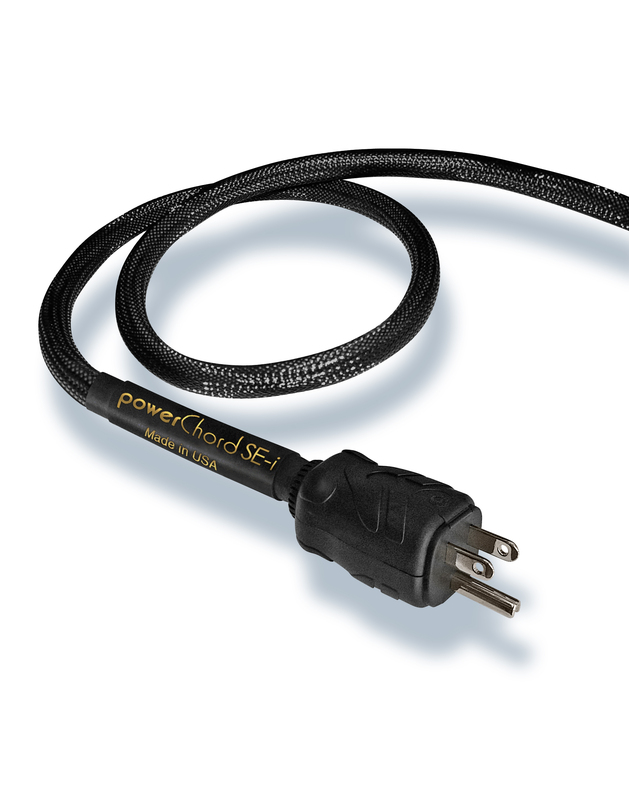 2016 – Improved wiring configuration implemented to further advance performance of original powerChord SE. The powerChord SE-i is a low resistance, low impedance design made with the finest conducting and insulating materials available in a rugged, flexible, “user friendly” configuration. The powerChord SE-i has the unique ability to let each type of component perform optimally by quickly providing more power with better quality to your component’s power supply. It does so in a flexible, durable, reliable design. 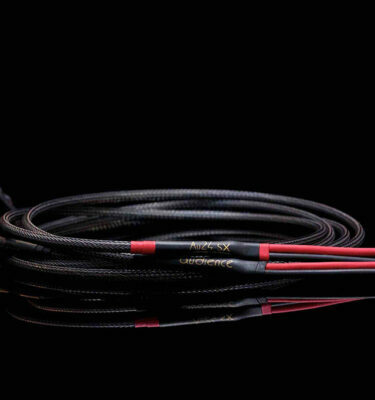 In fact, all audience cords and cables are unconditionally lifetime guaranteed. If you return your defective or damaged cable audience will repair or replace it at no charge. 2ft. 4ft. 6ft. 8ft. 10ft. 12ft. Rhodium plated copper Plug and IEC AC power connectors, High Power, Low Impedance, Low resistance, Multistrand/Flexible, Ultimate Sound Quality. The Au24 SE-i is made with the finest conducting (high purity mono crystal copper) and insulating materials available in a rugged, flexible, “user friendly” configuration. 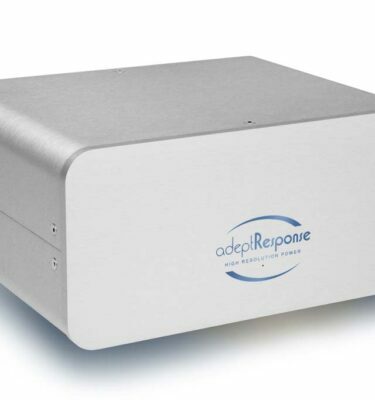 The Au24 SE-i is a low DC resistance design allowing for the maximum transfer of power. It is also a low impedance design to naturally reject noise and interference and it also radiates much less energy. This improves performance and lowers the noise floor allowing for superior reproduction of low level detail as well as dynamics. The Au24 SE-i has the unique ability to let each type of component perform optimally by quickly providing more power with better quality to your component’s power supply. It does so in a flexible, durable, reliable design. 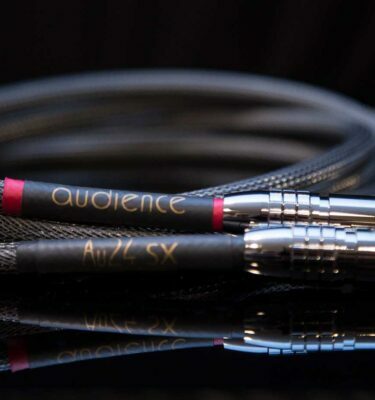 All audience cords and cables are unconditionally lifetime guaranteed. 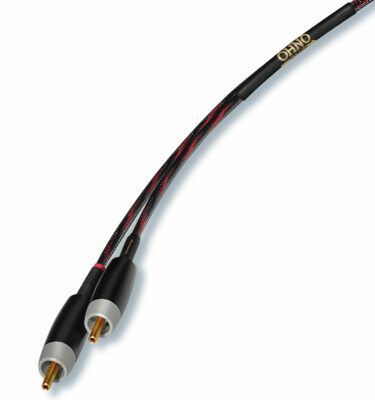 If you return your defective or damaged cable audience will repair or replace it at no charge. The Au24 SE-i is available in three different gauges. The standard is 10 AWG for the highest power components like power amplifiers. 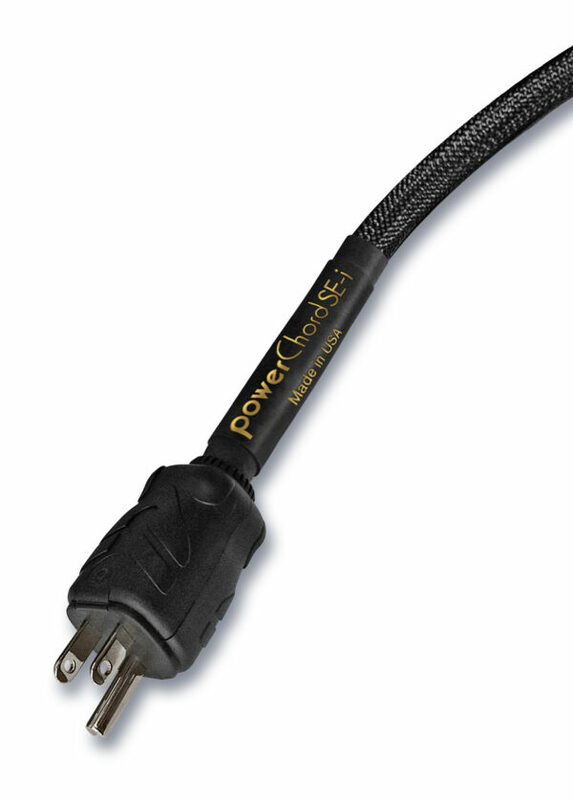 The medium power “MP” is 14 AWG and is for components between 50 and 150 watts. The low power “LP” is for components up to 50 watts. 2ft., 4ft., 6ft., 8ft., 10ft., 12ft.